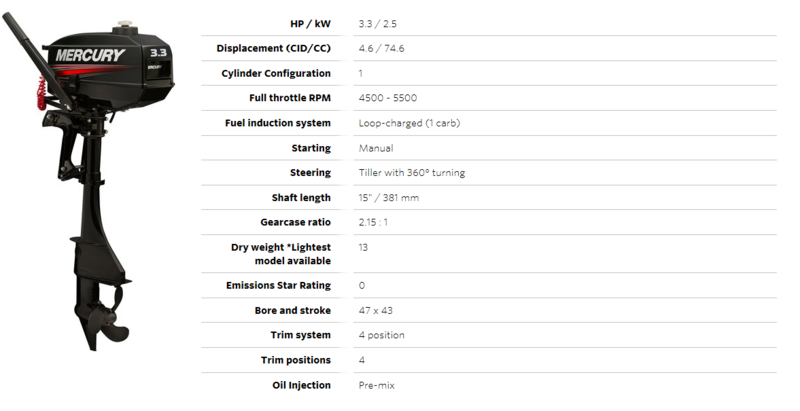 The BF5 is a perfect example of Honda’s world-renowned engineering combining proven reliability with superior fuel efficiency. A standard warning system protects the engine from severe damage during a low engine oil situation. 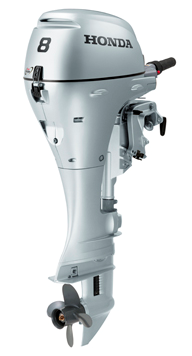 There’s no two-stroke oil mixing, resulting in a healthier experience for you and the environment. Compare that with the smoky discharge of two-stroke competitors, and you’ll also save money in the long run with a Honda! 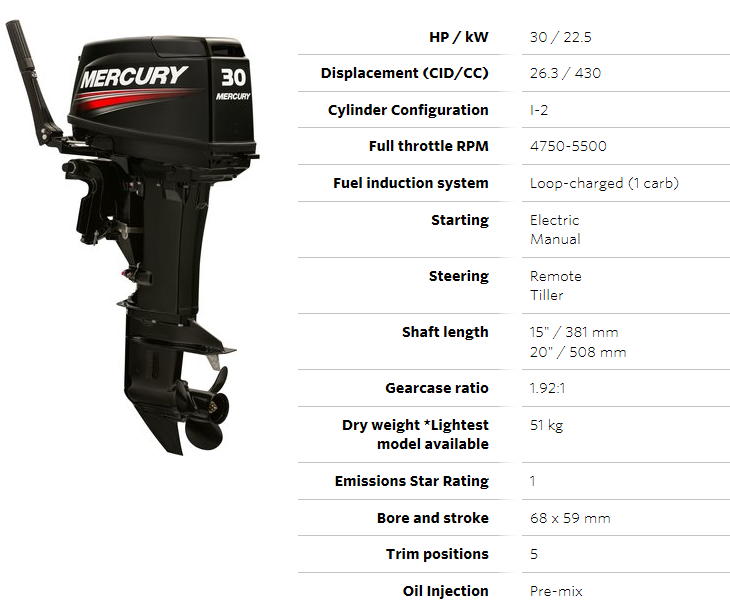 The BF5 is powered by a large Displacement Engine. 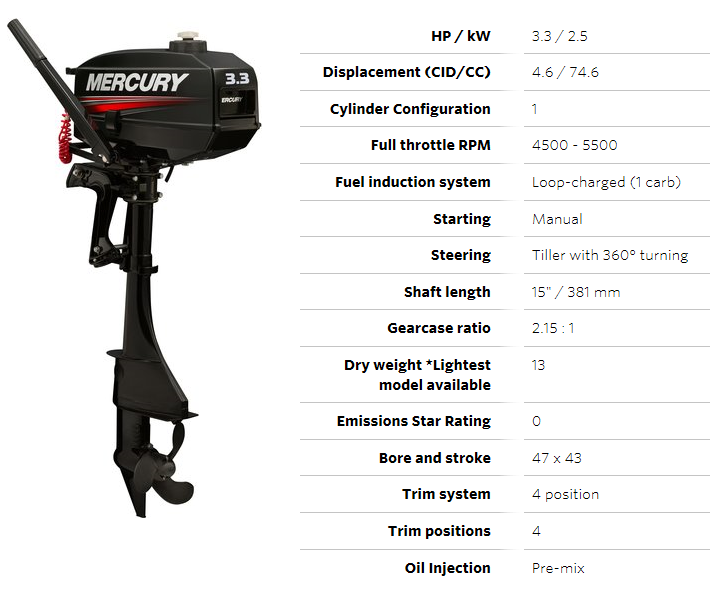 It incorporates a water-cooled, single-cylinder design for better low-range to mid-range power. 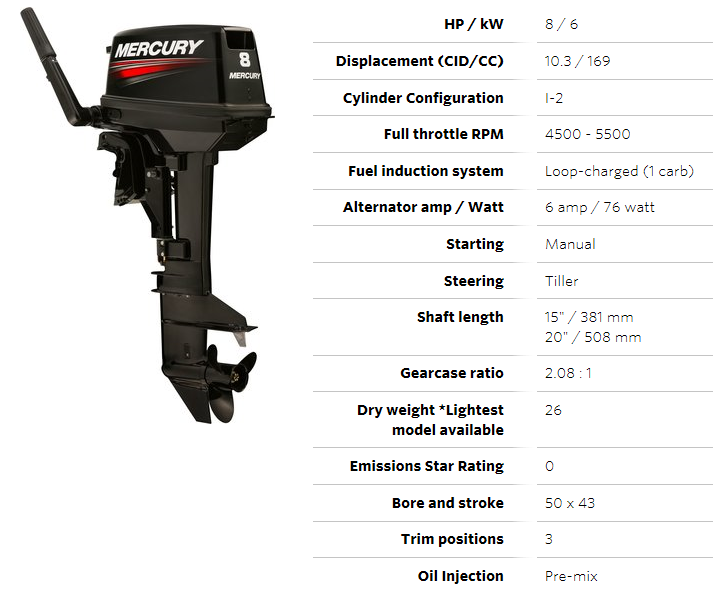 Boaters can take advantage of this as the displacement provides more low and mid-range power. 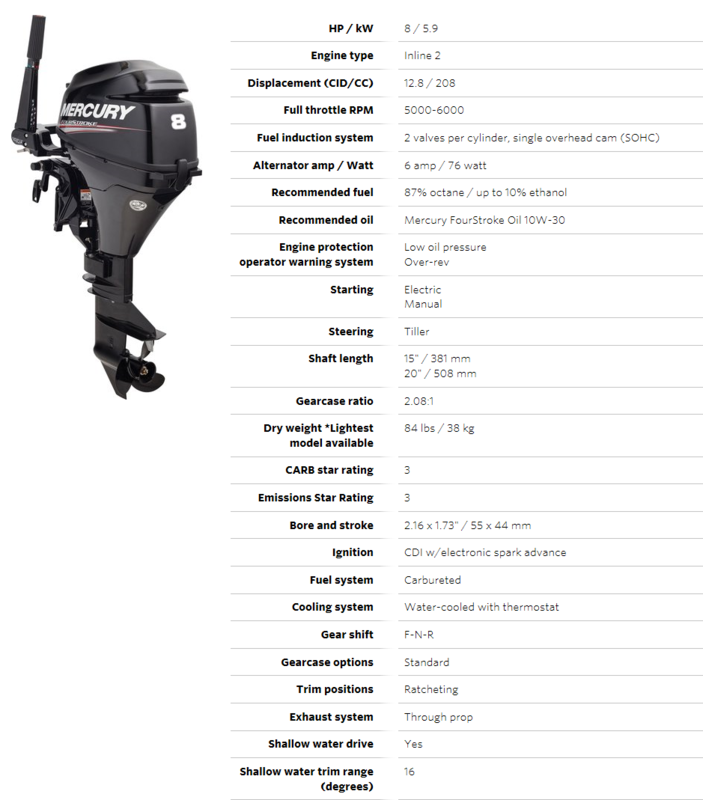 Even at low revs, the BF5 has solid and reliable torque to move heavier hulls than other engines in its class. 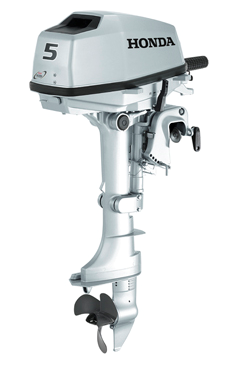 The BF5 features a durable, Full Swivel Bracket Design, made to reduce vibration transferring to the tiller handle. 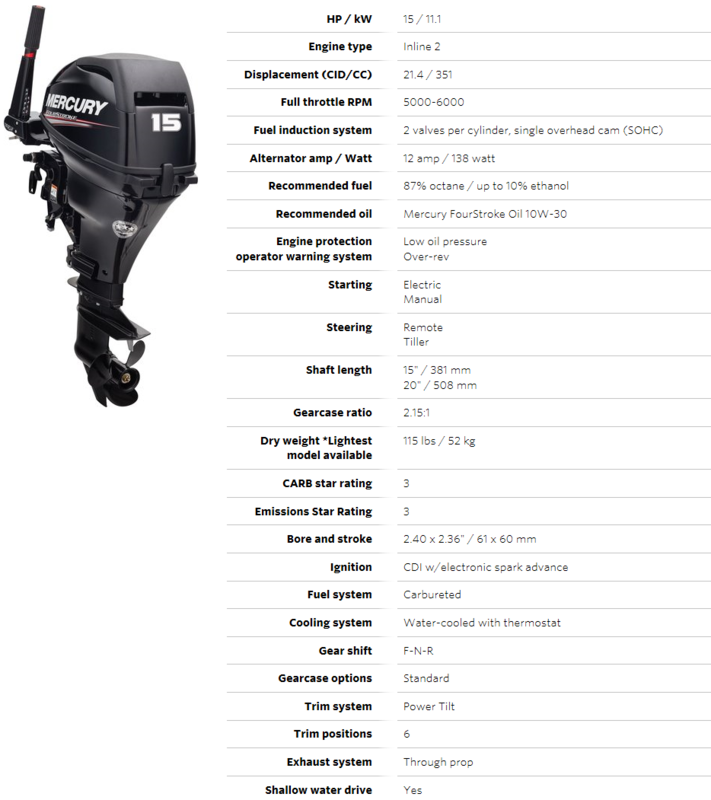 The Front Mount Carrying Handle provides superior portability and simple installation, and the Shallow Water Drive allows you to run the BF5 in shallow water and greatly reduce the risk of engine damage. Of course, the BF5 comes with a industry-leading 5 Year Warranty, and with 100 authorised Honda dealers around Australia, service and maintenance is a breeze!